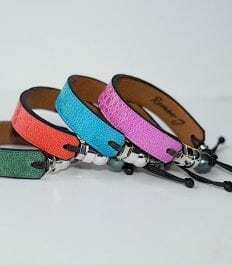 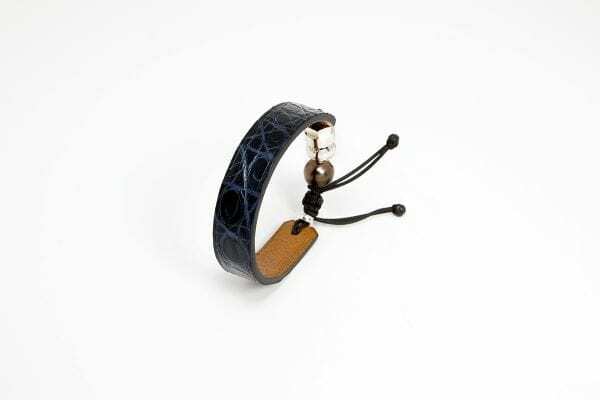 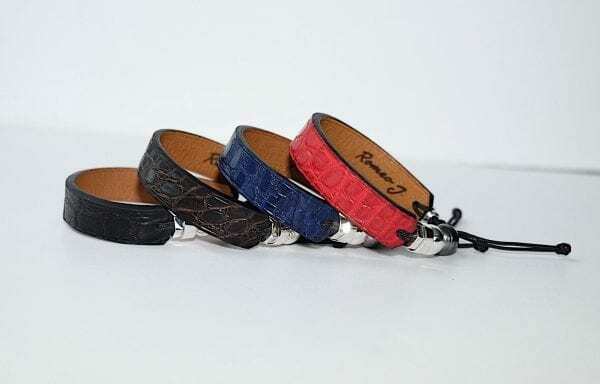 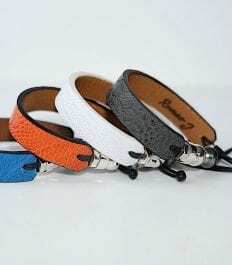 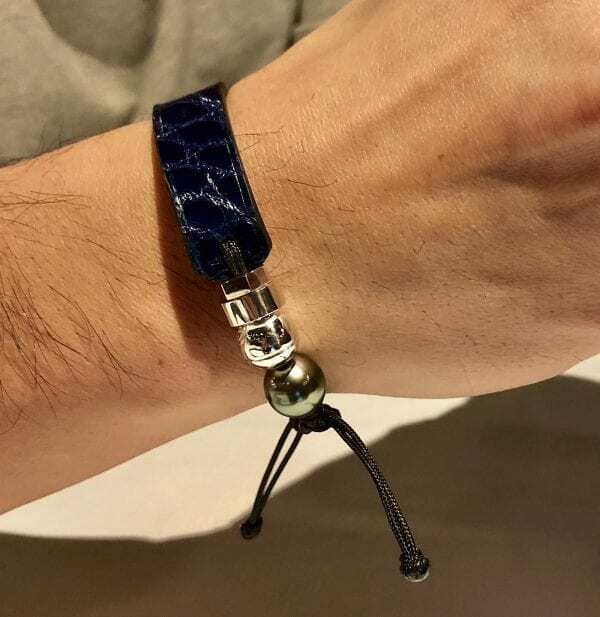 Crocodile leather bracelets | Romeo J. 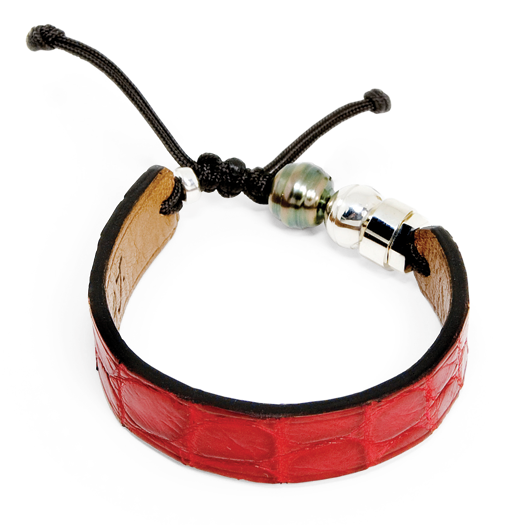 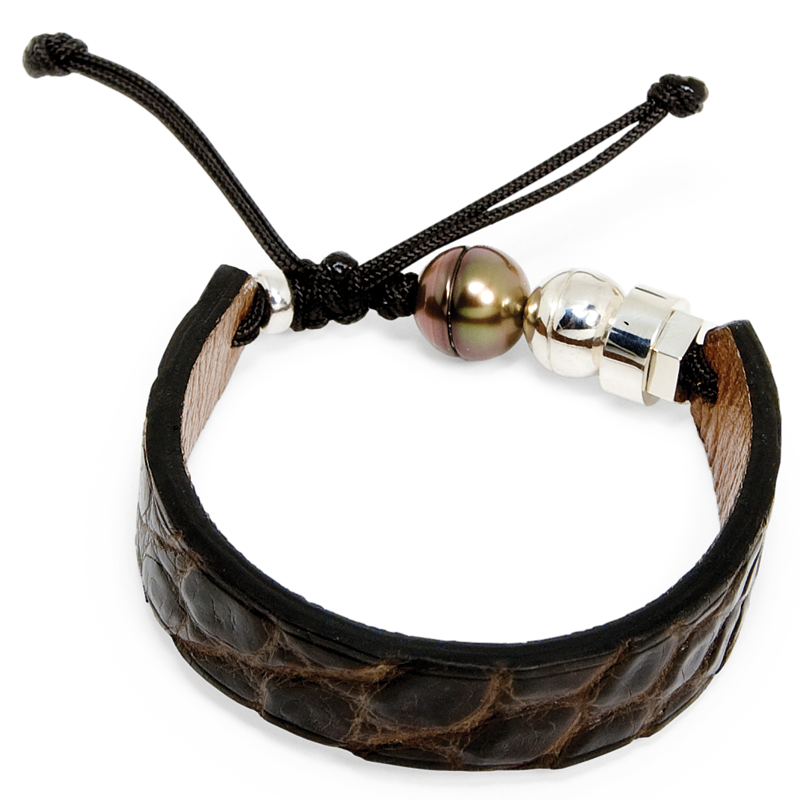 These crocodile bracelets are part of our Saigon collection, the most refined and luxurious. 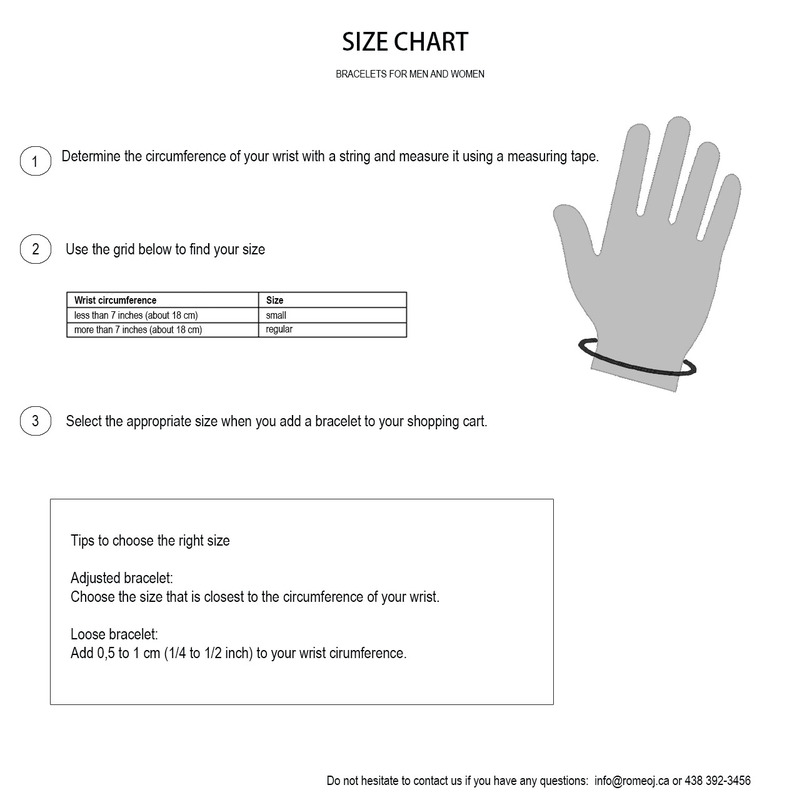 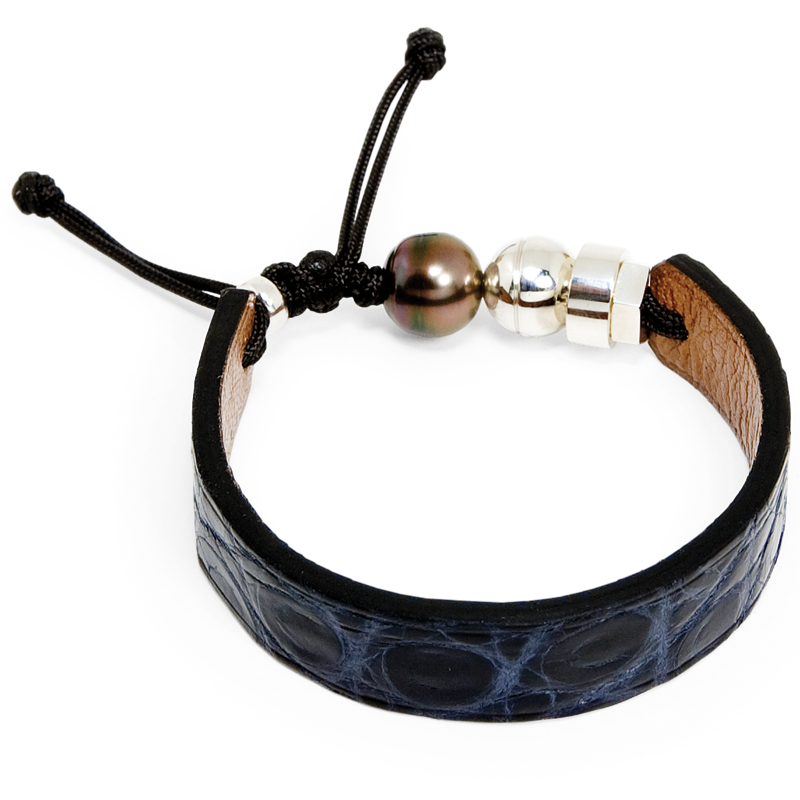 They are designed for people looking for a distinguished and relaxed look. 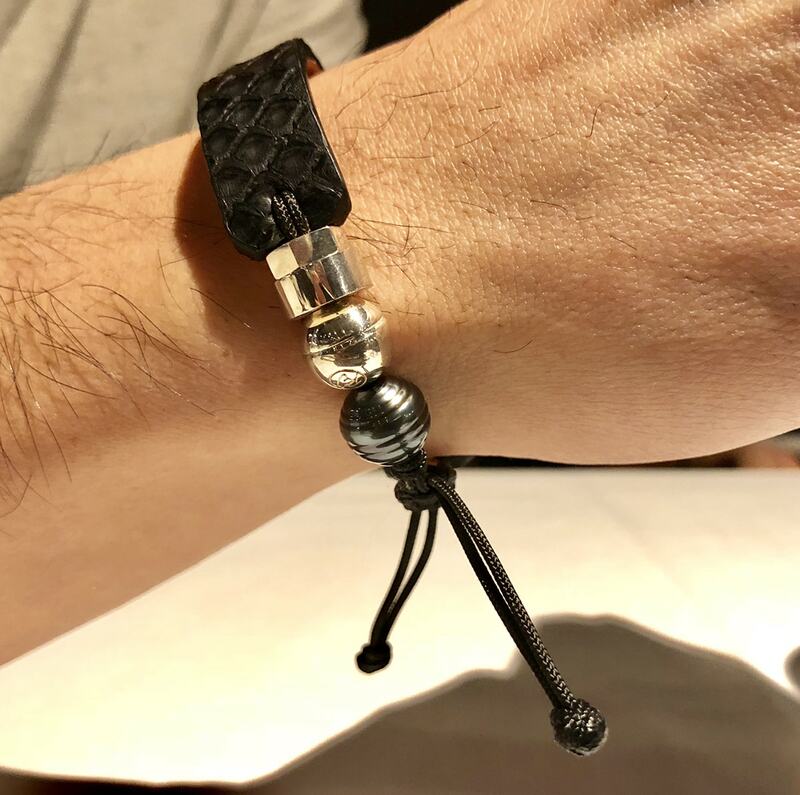 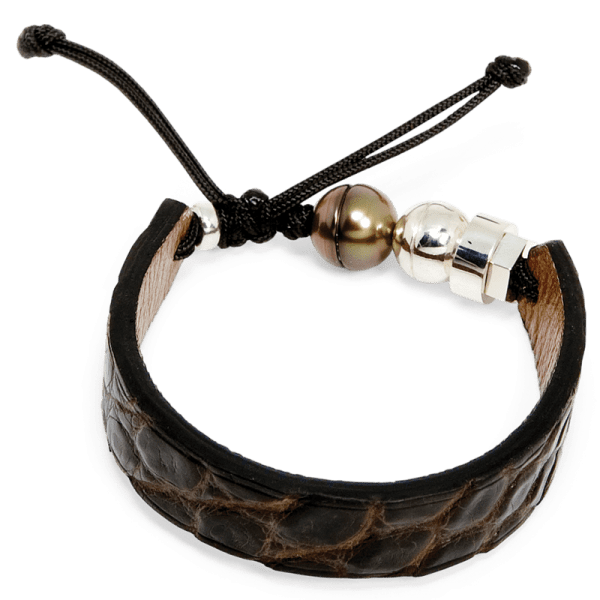 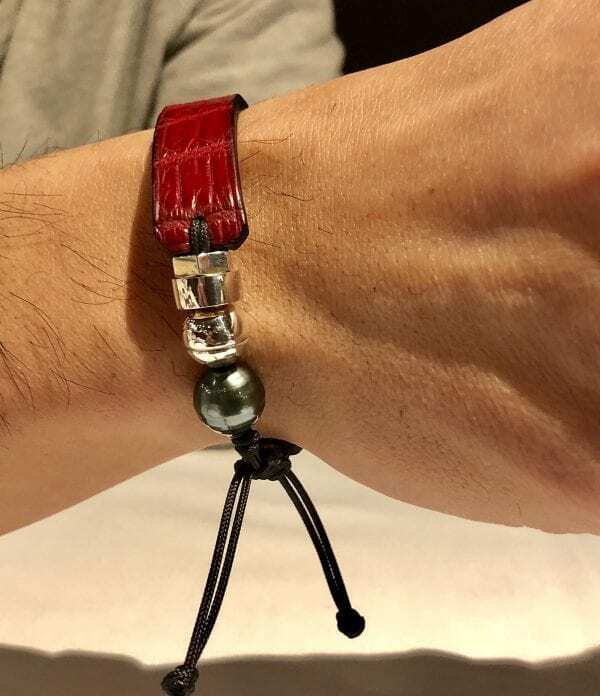 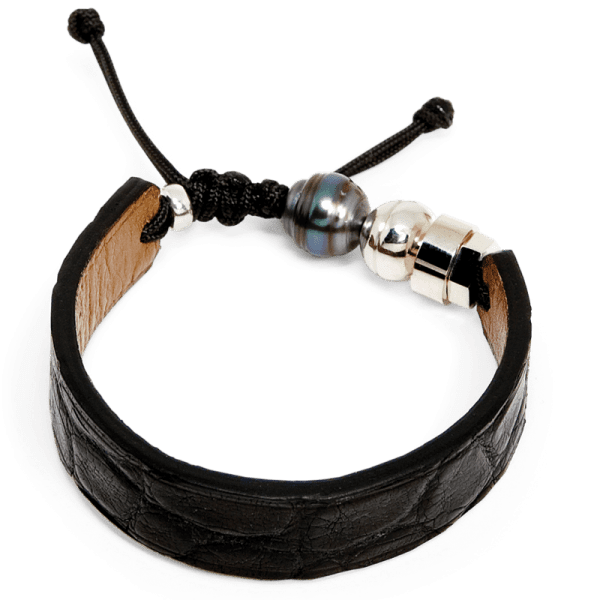 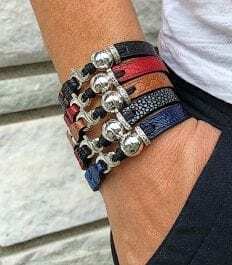 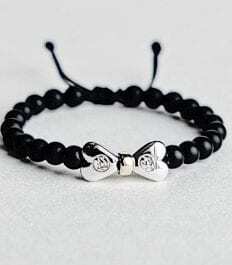 Crocodile leather provide a chic look, while our best quality Tahitian pearl and authentic Romeo J.® sterling silver bead are the perfect complements. 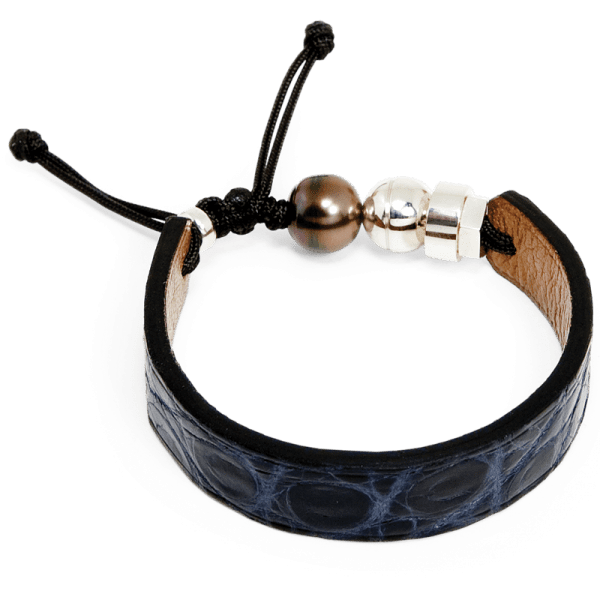 These bracelets will make you feel unique, like Saigon! 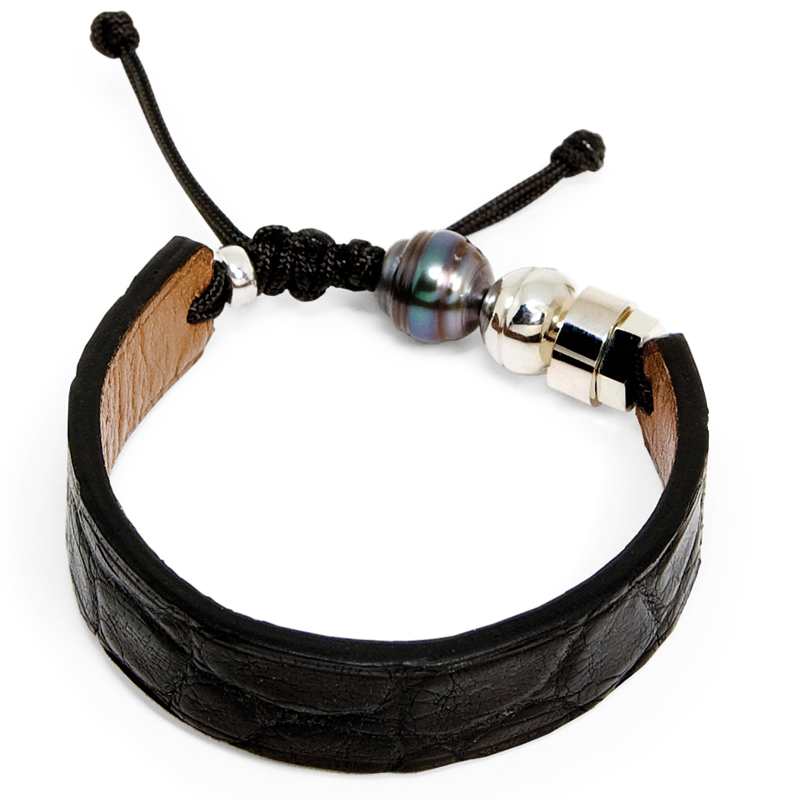 Materials: crocodile leather, Tahitian pearl, 925 sterling silver components.